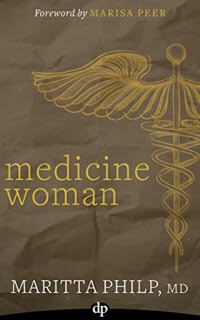 Medicine Woman: The Hard-Working Doctor’s Guide to Creating a Life of Freedom and Choice . Have you stopped believing it is possible to be a doctor and live a happy and stress free life? Do your relationships and health suffer due to excessive work related stress and demands? Do you feel it might be time to quit your practice? This is not just for medical practitioners, but for all those who want to know more about alternative medicines and their uses. It will be offered FREE on Amazon for the next 5 days.